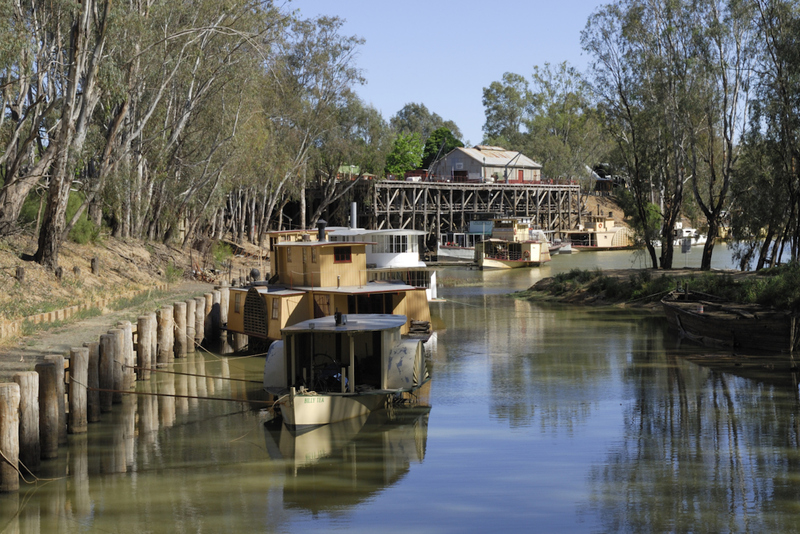 Take me to the river, right along to Echuca-Moama. As spring and summer starts to sizzle, pack your bags and head to a Victorian river for a day or two. There’s nothing like relaxing riverside in the sun, or swimming through pristine waters while surrounded by nature and wildlife. For an affordable weekend break, hire a campervan in Melbourne and set off on your riverside adventure. The great news is you don’t have to drive far from Melbourne to reach one of these incredible Victorian river escapes. Head north to the mighty Murray, which separates New South Wales from Victoria. Here you’ll truly unwind and relax by reading a book or soaking up the sun at one of the sandy riverside areas. A popular attraction is to ride an old paddle steamer and learn about the area’s fascinating history. When the beach feels too far away, join the locals at Warrandyte River on a summer’s day. The Warrandyte River Reserve is only a half hour drive north east of Melbourne’s CBD. This river escape is great place to fish, swim, paddle a kayak or have a picnic or barbeque. Go shopping or even visit the bakery in this pretty part of Melbourne. Getaway to the majestic Snowy River National Park, where lush forests and river scenery awaits. It’s a nearly five hour drive east of Melbourne, but it’s one of the best river escapes in Victoria. Visit waterfalls, go canoeing, whitewater rafting or hiking. The pristine King River flows through the equally gorgeous Alpine National Park and King Valley. Travel anywhere along the King River for a swim, and you’ll discover that vineyards, rolling green hills and stunning waterfalls aren’t far away. While here, why not try one of King Valley great gourmet food and wine day tours!